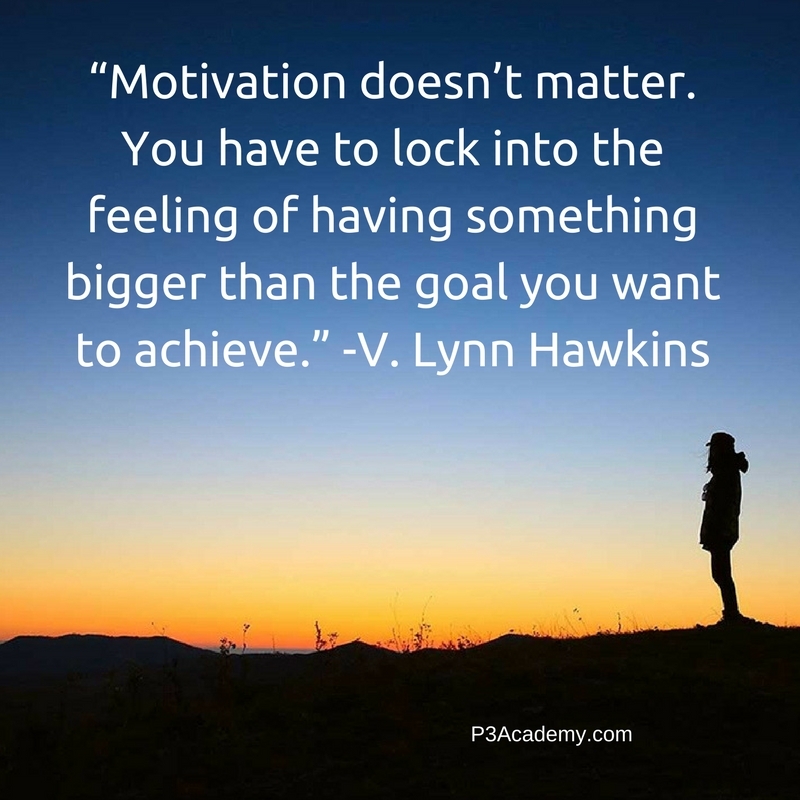 Do you believe that motivation is the key to success? Many people do, and that’s why so many people fail at their goals. Motivation is a fickle friend. It’s sort of like the classic literary muse. Sometimes it is there, guiding you along, and sometimes it is as elusive as a breath of fresh air in a fire. Basically, if you wait until you are motivated, you are never going to achieve your goals. So, what is a person to do then? 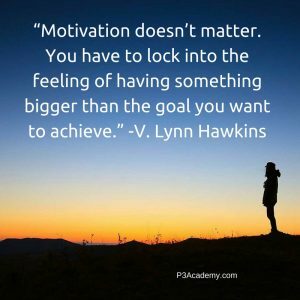 How do you reach your goals if you aren’t motivated to do so? Why do you really want to achieve this/these goal(s)? What would achieving these goal(s) mean to you? These questions elicit feelings instead of reasons. When you can identify the feelings behind your reasons, you’ve created a way for motivation to come from your subconscious mind. When those times come – when you cannot conjure up enough motivation to get you through the tasks that you have set for yourself, that’s when you need to sit down and remember the commitments that you have made to yourself. More-over, remember the feelings that accomplishing them would bring about. You also need to have the commitments laid out and on paper in advance. You aren’t going to be able to use the commitment to force yourself to complete your tasks if you don’t know what they are. Make sure that your commitments are written down somewhere. This is a great way to connect and elicit the help of your subconscious mind. The bottom line is that you recognize that you are going to have times when motivation isn’t enough. When that happens, you are going to want to have a plan of action and pre-recorded commitments so that you can push through when you don’t feel like working and get the things that you need done accomplished. You must also believe that there are forces at work helping you to stay motivated when you’ve identified and remember the feelings you will have when you’ve fulfilled your commitments. However, if you need some help to establish those goals, to engage your subconscious mind, or to change some behavior that you recognize no longer serves you, use this link and see if this is something that can help you. 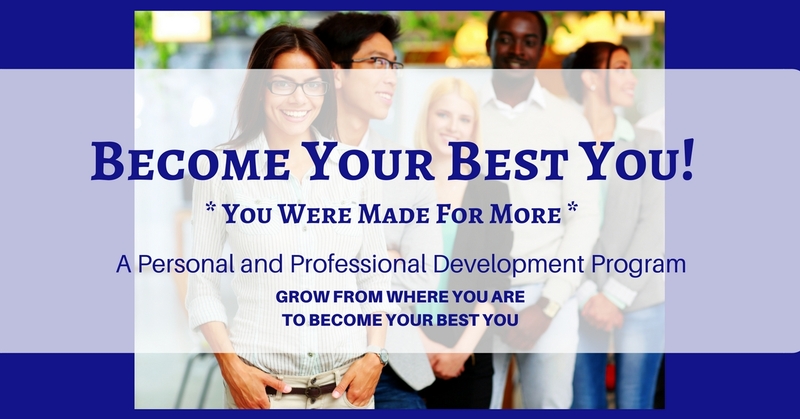 You deserve to Become Your Best You – You Were Made for More! !